Bees communicate with each other through dance. They provide information regarding distance , situation and the direction of the food source. Shaking/Vibration dance: When a foraging bee returns to the hive when it has found a source of food. It will place itself in the middle of the hive, grabs another bee and starts vibrating. When the bee has the attention of everyone in the hive it will start doing the round dance and the waggle dance. Round dance : Tells you that food is within 50m of the hive but with insufficient information on the direction. 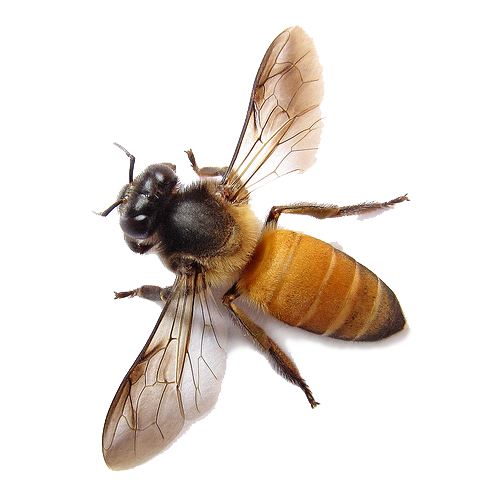 Waggle dance: Can be vertical or horizontal and provides more details on the distance and direction of the food source.